Text copyright © 1991 by Barbara M. Joosse. Illustrations copyright © 1991 by Barbara Lavallee. Used by permission of Chronicle Books. All rights reserved. As a young child begins to explore beyond her home, her mother follows her wherever she goes—and assures her that she will always be loved, no matter what. 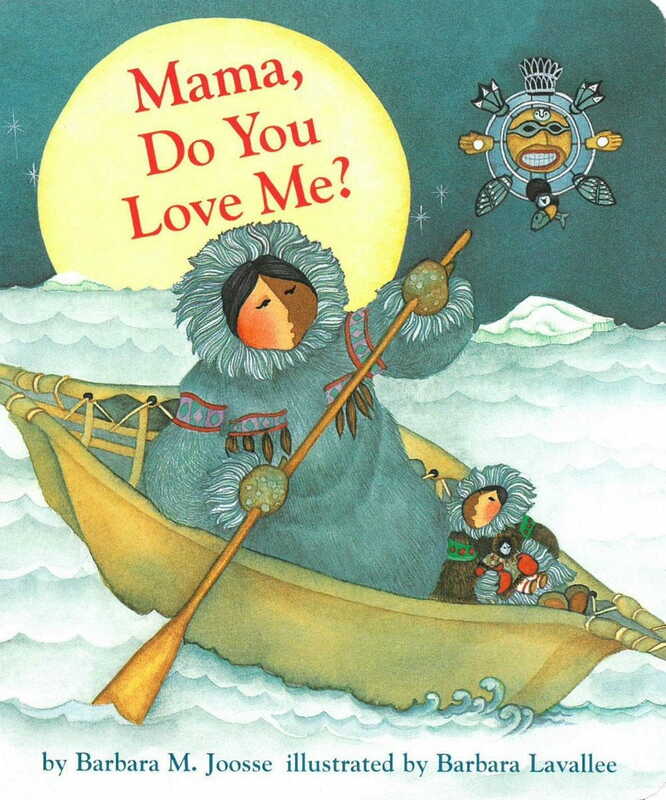 Set in the frozen reaches of the far north, this book gives tots a glimpse into the life of an Inuit family. 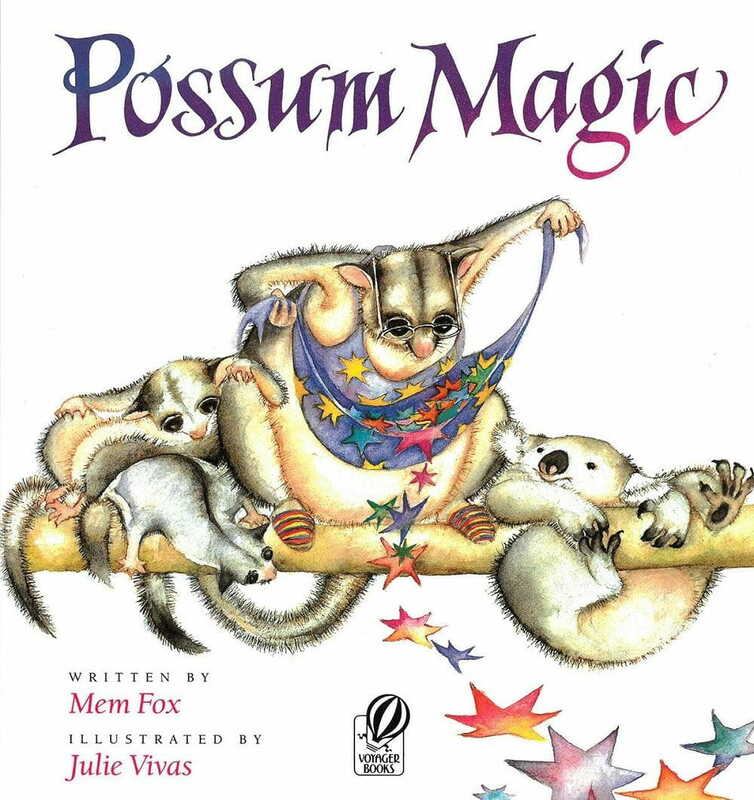 Possum Magic. Text copyright © 1983 by Mem Fox. Illustrations copyright © 1983 by Julie Vivas. Used with permission of Voyager Books, a registered trademark of Houghton Mifflin Harcourt. All rights reserved. 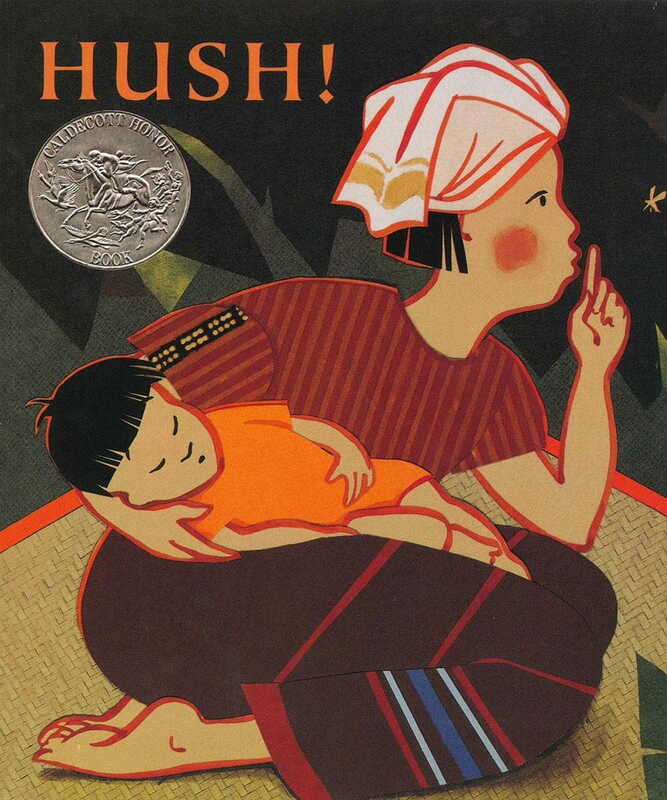 Grandma Possum turns her granddaughter Hush invisible using bush magic—but when Hush wants to be seen again, she can’t remember how to do it! All she knows is that some kind of human food will reverse the spell. The two possums set off across Australia, sampling delicacies of all kind to return Hush to her normal, visible self. Text copyright © 2007 by Karen Lynn Williams and Khadra Mohammed. Illustrations copyright © 2007 by Doug Chayka. Used by permission of Eerdman's Publishing Co. All rights reserved. Lina lives in a refugee camp in Pakistan, and when a fresh batch of donated clothing arrives, she’s excited to find a sandal that fits her! The only problem is that another girl has found the sandal’s mate…and it fits her, too. 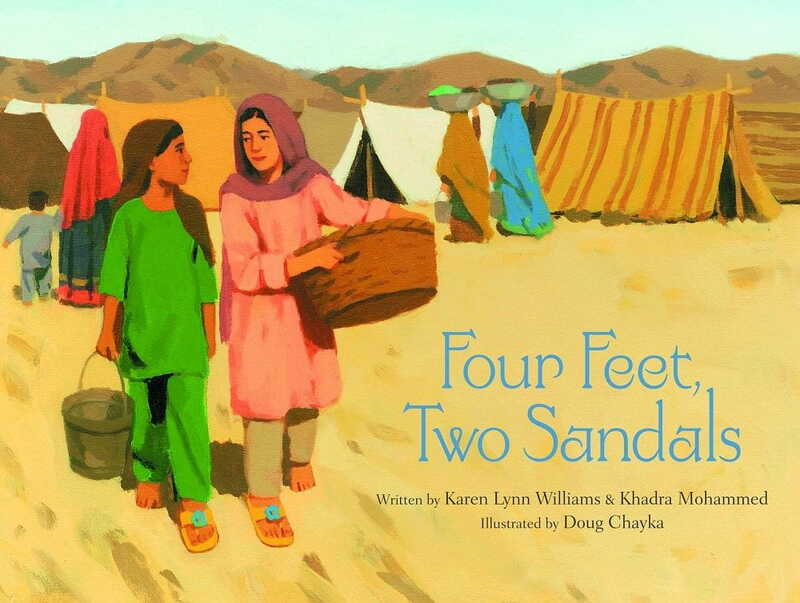 This story of friendship blossoming in the midst of adversity will touch readers of all ages. Used by permission of Simon & Schuster. 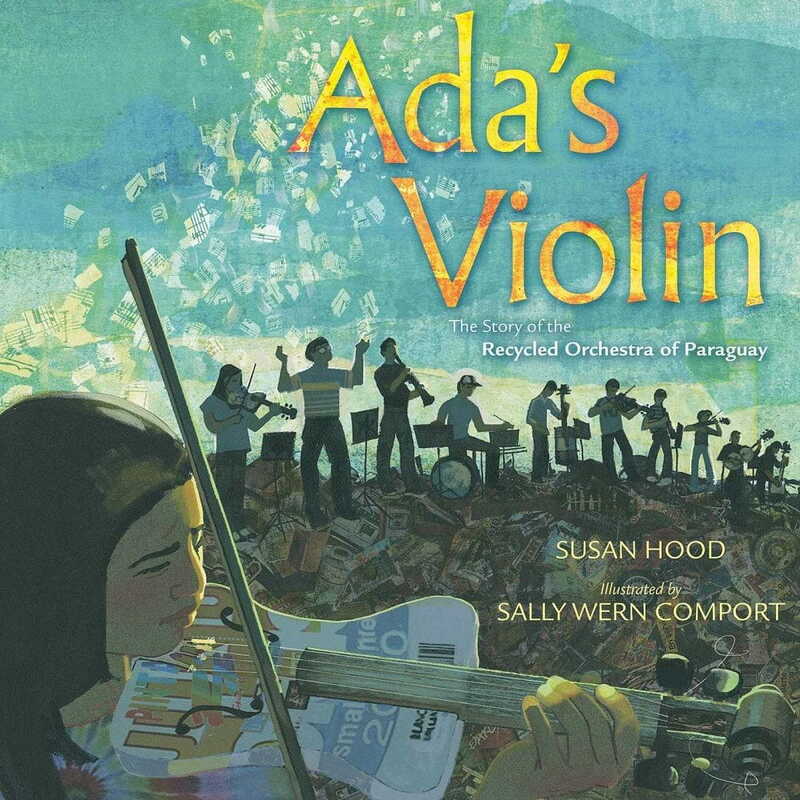 Ada lives in the poor village of Cateura in Paraguay, known only for its garbage dump—and while she wants to play the violin, Ada realizes that she can’t afford to buy the instrument. But when Favio Chavez, a music teacher, arrives in town, he finds a unique way to bring music not only to Ada, but to all the children of Cateura. I Live in Tokyo. Copyright © 2001 by Mari Takabayashi. Used with permission of Houghton Mifflin Harcourt. All rights reserved. 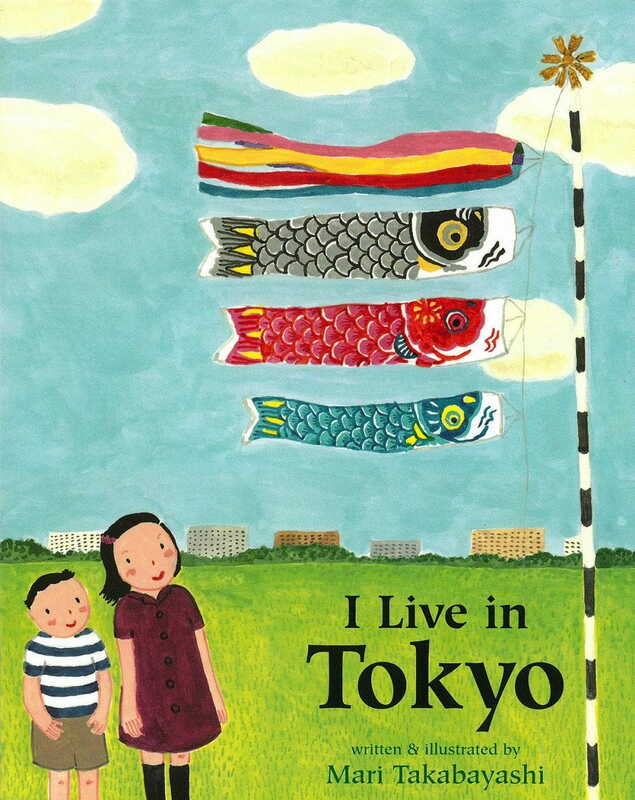 Mimiko is seven years old, and she hails from Tokyo, Japan—something she’s proud of! Youngsters can follow along throughout a year of Mimiko’s life as she explains the kinds of houses people live in, the foods they eat (mmm, sushi! ), and the different celebrations held year-round in Japan. The streets and canals of Venice in Italy are full of music—at least, Gabriella thinks so. As she makes her way through the city, she hums along to the sounds she hears and starts a chain reaction. 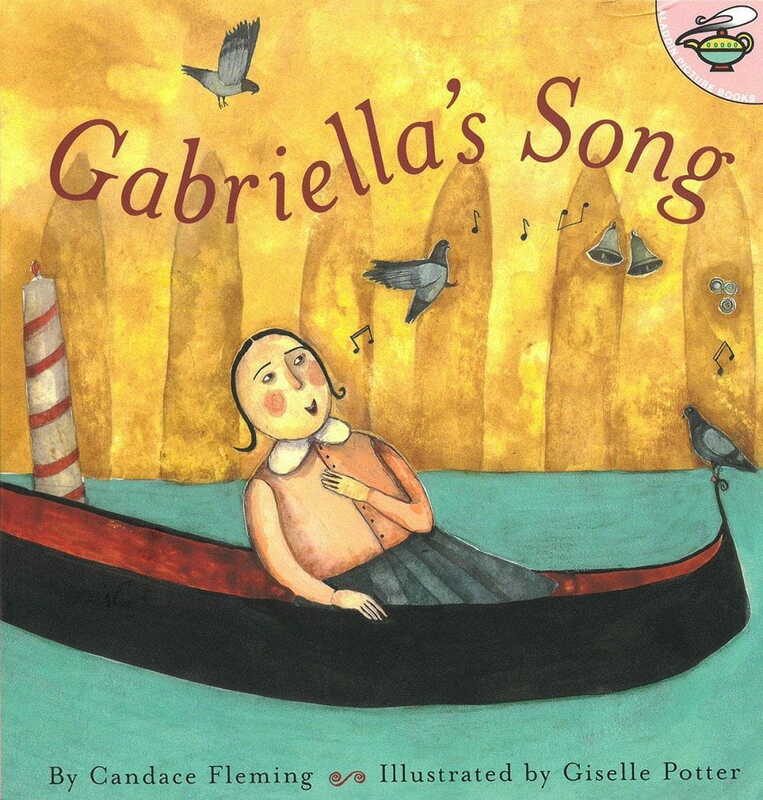 Gabriella’s little song winds up being heard by a composer, who turns it into a symphony! Kondi, a little boy living in Malawi, wants to create a galimoto (a toy vehicle made out of wire). When he shares his vision, though, his friends say that he’ll never be able to make it because he doesn’t have enough wire. With a little determination and help from his neighbors, Kondi manages to surprise his critics and bring joy to the children in his village. When Mona visits her sitti (the Arabic word for grandmother), who lives in the West Bank of Palestine, at first she is overwhelmed by the different culture—she and Sitti don’t even speak the same language! 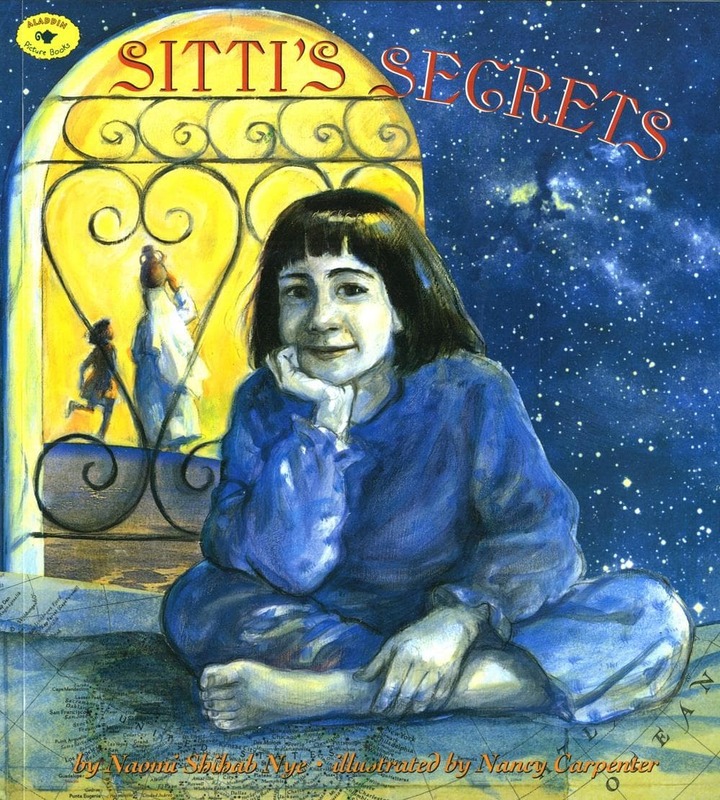 Gradually, Mona and Sitti learn to talk without words, and Mona grows to love and respect Sitti’s wisdom and her beautiful heart. From HUSH! A THAI LULLABY. Scholastic Inc. Text copyright © 1996 by Minfong Ho. Illustrations copyright © 1996 by Holly Meade. Reproduced by permission. A Thai mother is trying to get her baby to sleep, but the local wildlife is still wide awake and making noise! 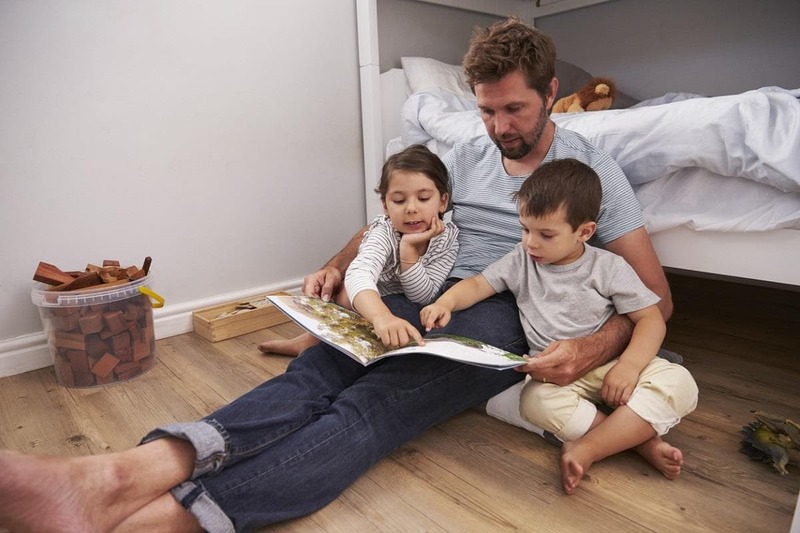 This bedtime story follows her efforts to keep the animals quiet and her little one sound asleep in dreamland. Beatrice lives in Uganda, and dreams of being able to school. 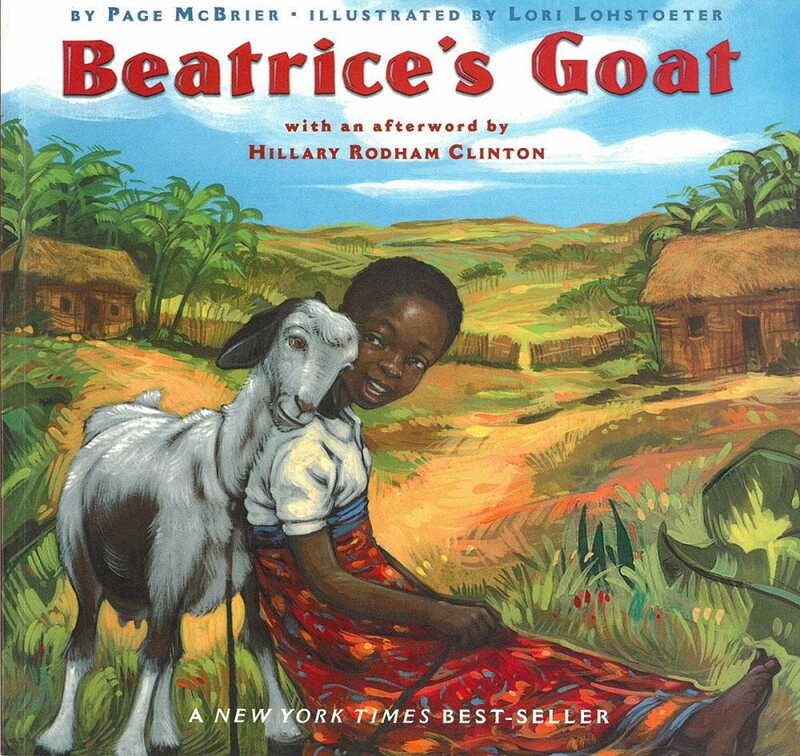 But her family is in dire straits, and can’t afford to let Beatrice go to school—until they receive a goat from an international outreach program. That one little goat changes everything for them: Beatrice and her siblings are able to attend school and buy textbooks, their parents can afford to buy food, and the family even moves into a new house! "I can do it!" Preschoolers are eager to learn more...and more...and more! Learn how arts, math, and science come alive in KinderCare classrooms!